Summary: For US residents, Obamacare has wide-reaching implications and will affect both the financial landscape of healthcare as well as coverage options. US expats, on the other hand, may be exempt. To help you understand how this Act may affect you and your US taxes abroad, we have outlined the 3 critical components of Obamacare you need to know. The Affordable Care Act (ACA, or more popularly known as Obamacare) will go into effect January 1, 2014 and Americans are polarized on whether or not it’s a positive or negative change to US healthcare. But no matter what your personal beliefs, it has been passed by Congress and it is, indeed, happening. The best thing to do is to fully understand its impact and ensure you are compliant. For US residents, Obamacare has wide-reaching implications and will affect both the financial landscape of healthcare as well as coverage options. US expats, on the other hand, may be exempt. To help you understand how this Act may affect you and your US taxes abroad, we have outlined the 3 critical components of Obamacare you need to know. The basic premise of Obamacare is that Americans have a shared responsibility to ensure health care coverage for everyone. Every US resident must obtain minimum health care coverage or be subject to additional taxes (which help support the program’s ability to provide coverage for those individuals who cannot afford it on their own). 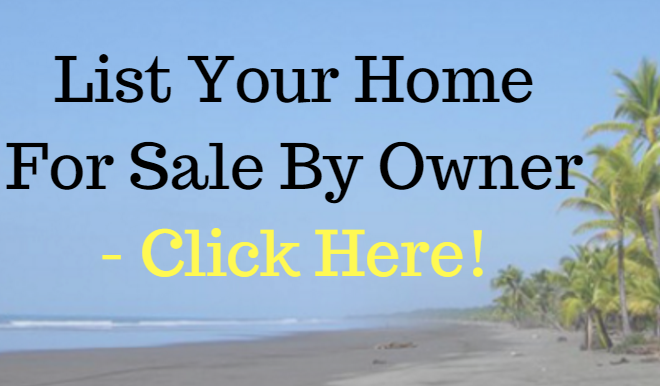 The Bona Fide Residence Test – To qualify through this test you must have been living abroad for at least one year and have no immediate plans to return to the US. The Physical Presence Test – Most expats will qualify for this test, as you simply need to have foreign earned income and be physically out of the US for 330 days out of a 365 day period. Once you qualify for foreign residency, you are said to have the ‘minimum essential coverage’ and are not required to purchase any additional coverage. Whether or not you hold coverage in your current country of residence or through a US expatriate plan is irrelevant–you are still considered to be exempt from Obamacare by simply qualifying as a resident of another country. If you are an expat on a short-term assignment and do not qualify for exemption through one of the residency tests, you will need to comply with Obamacare regulations. This means you have 2 choices: enroll in a US expatriate plan that provides the minimum essential coverage (if you qualify) or pay an additional tax. It is important to note that if you do not make enough money to be required to file a tax return (the filing threshold is currently $9,750) then you do not need to comply with Obamacare. It is important to check with a tax professional about your filing requirements if you are unsure. 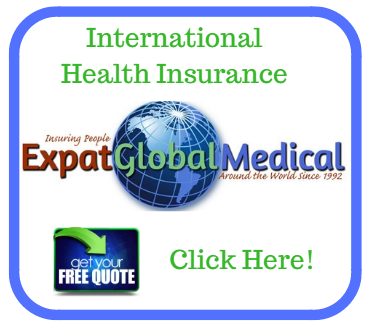 Many expats are covered under a US-based expatriate health plan. The Obamacare provisions do NOT apply to these plans. The government has decided that, at this time, it is too difficult for these types of plans to comply with the law for a variety of practical reasons; for example, it is too challenging to define and enforce preventive care internationally, and it is a logistical challenge to effectively communicate with enrollees living abroad. While the government continues to evaluate the feasibility of these expatriate plans complying with the law, they have granted an exemption until at least December 31, 2015. It is important to understand the type of expatriate health plan you are covered under. The plan must be an insured group health plan that limits enrollment to primary insureds (and covered dependents) who reside outside of their home country for at least six months of the plan year. Assuming your plan fits the description above, your coverage satisfies Obamacare requirements. It also means that your expatriate health plan won’t offer the additional benefits that Obamacare provides (such as free wellness/preventive care, coverage for children up to age 26, no lifetime maximums or guaranteed maternity coverage).